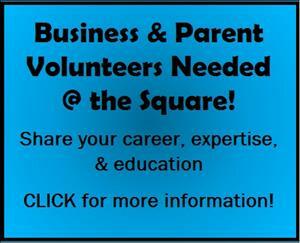 PARENTS: Please take this survey before May 3...CLICK HERE! Single Subject Acceleration GUIDELINES for nomination and testing begins April 5. Moore Square Gifted and Talented/AIG Basics Magnet Middle School is a collaborative learning community committed to providing a rigorous learning environment that nurtures the gifts and talents of each child while preparing them for a 21st Century global society. Find out "Moore" information about our magnet program! Hear directly from staff, students and parents about why Moore Square is different! 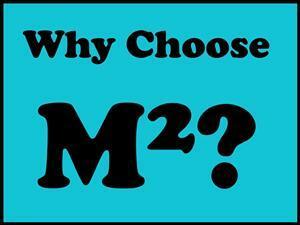 Why M2? Welcome back from Washington 8th graders! From the pictures we have seen, it looks like everyone had a great time. Happy Spring Showers everyone! We will definitely see May flowers after this weekend. This is a reminder that Moore Square will be closed on Friday. We want to give a huge CONGRATULATIONS to Mr. Hunter and the Odyssey of the Mind teams who competed in the State Competition. One team finished 2nd and has qualified for the OM World Competition in Michigan in May. We are one week in to the 4th Quarter and what a busy week it was! We hope that you have enjoyed the well-earned spring break and want to remind families that the 4th Quarter begins on Monday, March 25th. Are you are carpool parent? Moore Square is creating carpool tags for our families. Our goal is to distribute new, laminated tags to each family, before the end of the 1st quarter. Please complete the carpool form by August 18, so we may include you. 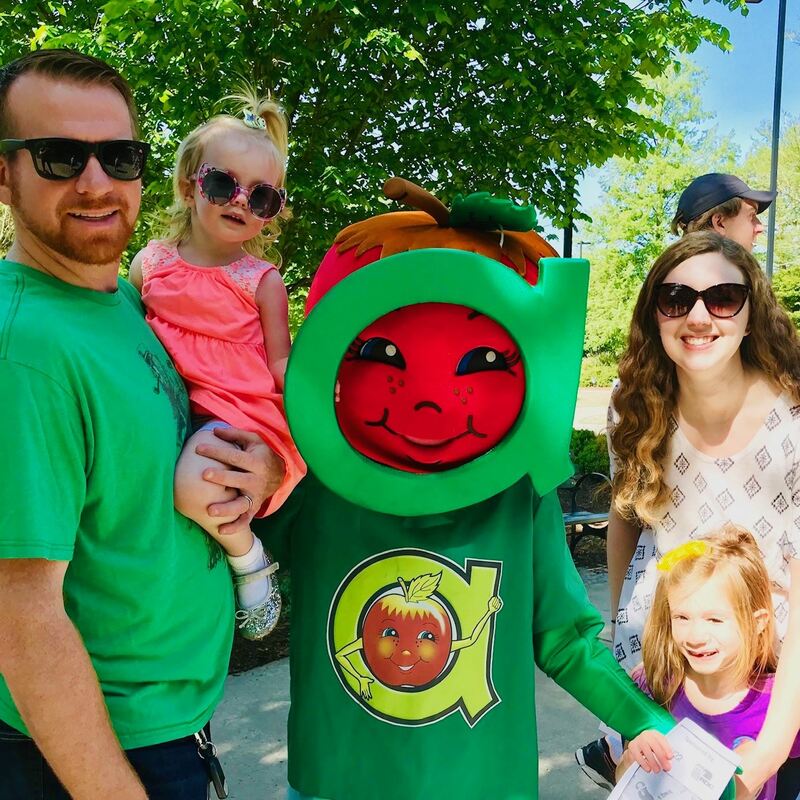 Magnet Men is a collaborative group of Dads and male role models who support the functions of Moore Square. Stay connected with the Men of Moore Square for future events by signing up here. Summer’s here and kids are having fun riding their bikes. While a fun activity, bicycle accidents are quite common. Learn about the risks and keep your kids safe by following these tips about Bicycle Safety. Moore Square is privileged to be able to use the downtown museums as extensions of our classrooms. Moore Square has partnered with Campbell Law School to take part in the Restorative Justice Program.